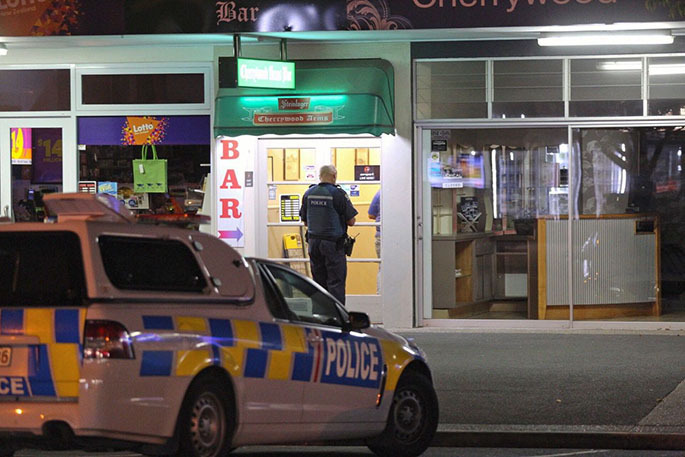 Eastern Bay of Plenty Police are holding a recruitment information night on March 18. Being held in Whakatane on Monday March 18 from 6.30pm-8.30pm, it’s a great opportunity for anyone who is interest in joining the NZ Police to come along and talk to staff to find out more about the job. 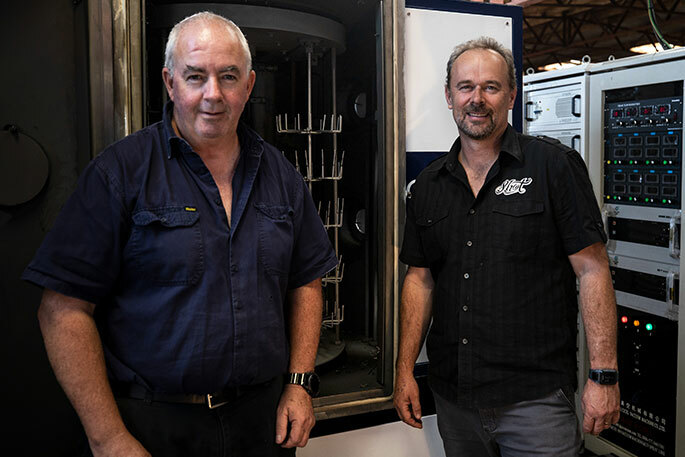 NZ Police say they are looking to recruit people who are compassionate and empathetic, and who want to make a positive difference in their community. “Even if you don’t think you are ready to apply, talk to us about how police can help you to get ready and how we will support you through the recruitment process. Check it out at www.chatcops.co.nz and visit Newcops or ChatCops to find answers to your questions. Participation at such events provides an invaluable opportunity for police to meet and talk with interested candidates. Staff will be available to answer questions, as well as share their experiences of what it’s like to work for NZ Police. While being a Police Officer isn’t always the easiest of jobs, it’s an incredibly rewarding line of work. NZ Police are looking to recruit people who are compassionate and empathetic, and who want to make a positive difference in their community. We are delighted with the strong response we have had to the ‘Do you care enough to be a cop’ recruitment campaign. Gender and ethnic diversity are an important priority for NZ Police, and we are committed to improving our numbers over the next four years so we can better represent the communities we serve. Even if you don’t think you are ready to apply, talk to us about how Police can help you to get ready and how we will support you through the recruitment process. Police receive extensive training to ensure that recruits are fully equipped to undertake frontline duties. 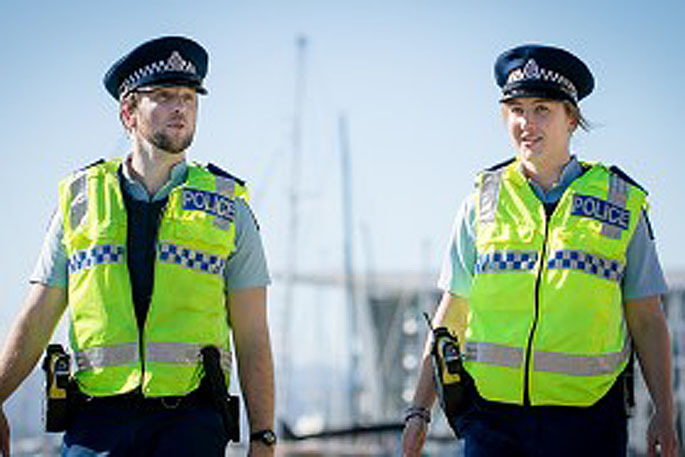 There are over 30 career paths to choose from in New Zealand Police. Police expect to recruit 600-900 people a year to cover both attrition and achieve the growth as promised by this Government.